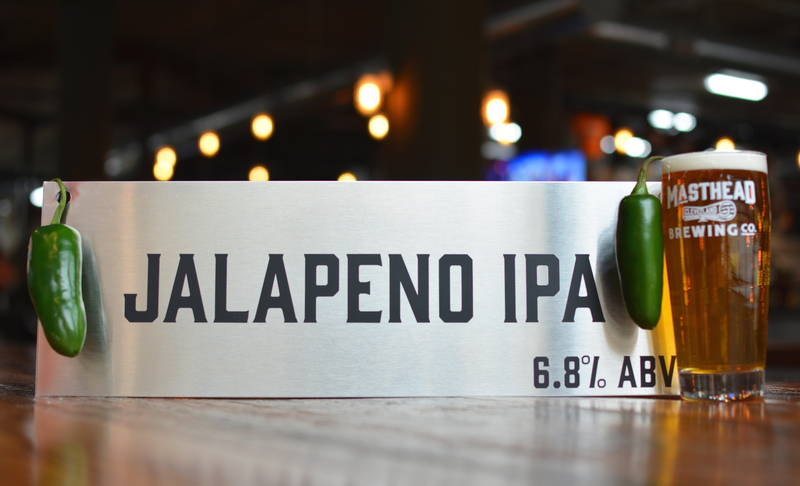 Our IPA brewed with fresh Jalapeño peppers. 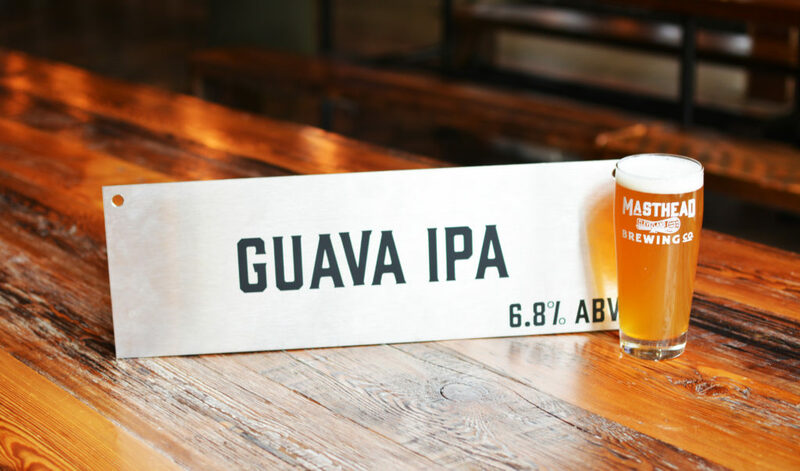 A tropical IPA brewed with fresh Red Guava. 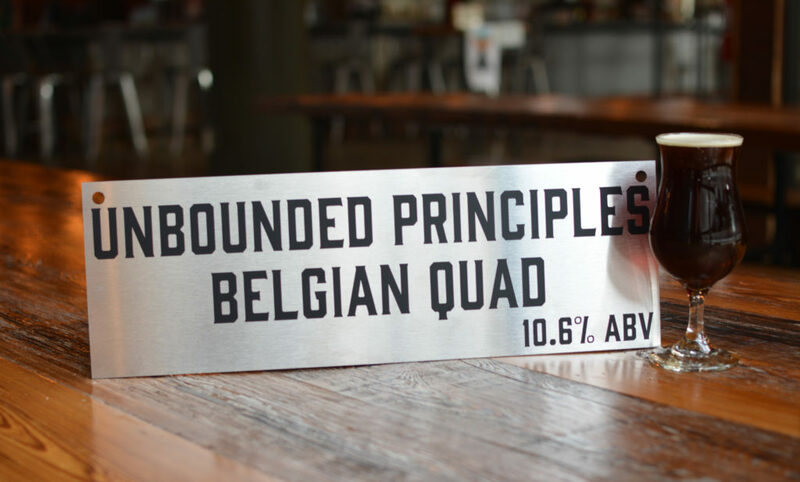 Subscribe to our email list and we'll make sure you get updates on brewery events, beer releases and more, hot off the press. We will always respect your privacy and time so we will not flood your inbox or share your information.